We know our customers have an eye for a bargain, so why not give a home to an item from our clearance section. A mirror is an essential part of every home, whether it’s a vital tool for your morning routine or a piece of décor to enhance your interior design. We have so many mirrors to choose from, all at discount prices. Whether you want a sale mirror for your home or for your garden, the Mirror Outlet sale mirrors come in a wide variety of sizes, including full length wall mirrors to smaller decorative mirrors. Not forgetting a selection of styles, from modern and stylish mirrors to chic and vintage too! Check out the huge discounts available making for a range of affordable clearance mirrors. 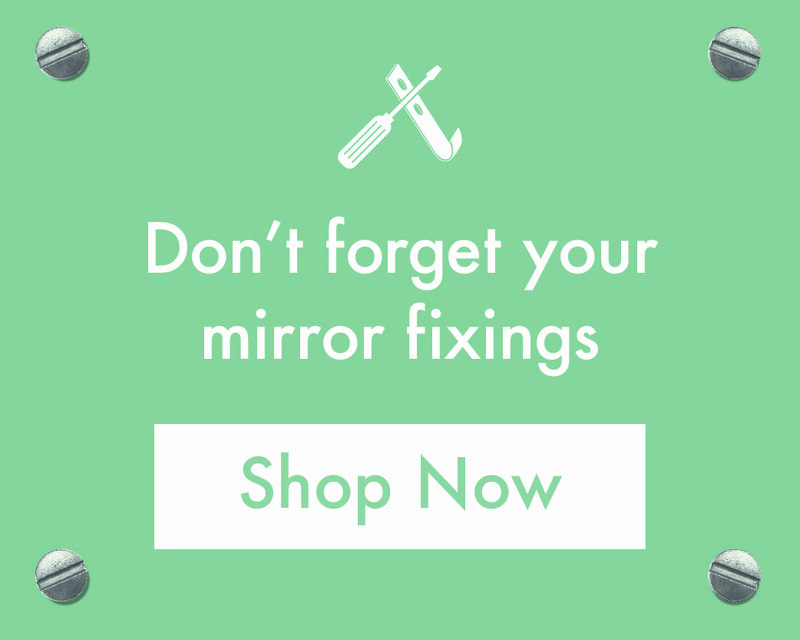 Find your next wall mirror from the UK’s largest online retailer of mirrors here. Who doesn’t love a designer mirror sale? You can take a look at our outlet to find a bargain designer clearance mirror, whatever your decor. There are pieces to suit any style, so whether you’re giving your room a makeover or adding pieces to your existing collection, you don’t have to be harsh on your wallet when finding the perfect mirror. Why not have a look at our Gibson White Antique Cheval mirror, with neutral tones to look great in any room? Browse our full range of clearance mirrors today. Yes! We have free delivery on all of our discounted mirrors. Discover more by reading our delivery information. What are the hottest designer mirror deals? We have deals on a wide selection of mirrors, in different sizes, designs and colours. If you’re looking for the perfect modern cheval mirror for your bedroom, you can save a huge £19.99 on our Horsley All Glass mirror, perfectly suited for a bedroom needing that extra touch. Alternatively, discover a mirror perfect for the garden, like our large Somerley Gothic Arch mirror. Rustic, but vintage, you can expand your garden’s décor with this stunning piece. Now reduced by £40.00, it’s an offer that can’t be missed! There are so many hidden treasures in our mirror sale, but if you can’t see a piece you love then you can search for a mirror by category to find your next mirror. Mirror Outlet is the largest online supplier of mirrors in the UK, so if you can’t find what you’re after then feel free to get in touch with our team on 01908 22 33 88 and speak to an adviser who can help.